More on the Peerless Ultra Slim Universal Tilt Mount for 37-80 inch Screens (Black) SUT670P below. Call our Peerless AV experts at 800-807-1477. 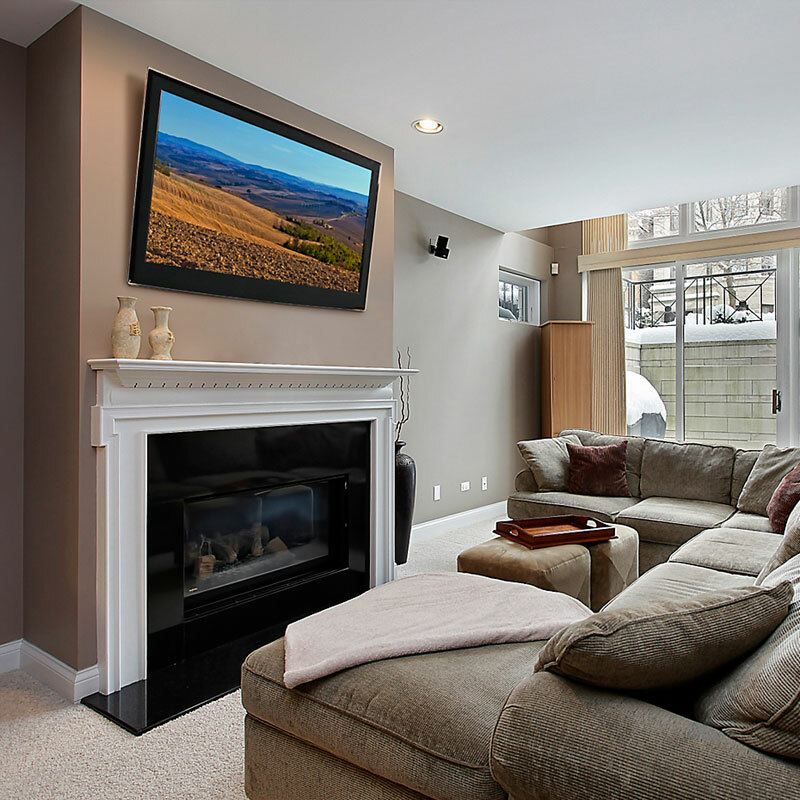 37-80" flat screens up to 105 lbs with mounting patterns up to 685mm x 411mm. Use Peerless's Mount Finder tool to select a compatible and appropriate mount for your flat screen TV. Sound confusing? Call our Sales Team for help! Range of Screens Supported: 33 to 38 in., 39 to 42 in., 43 to 50 in., 51 to 60 in., 61 to 70 in., 71 to 80 in.